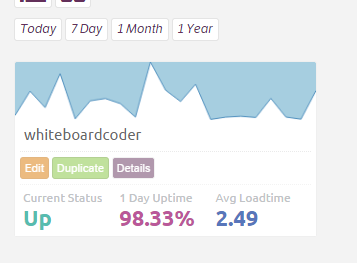 At the end of the article I noticed that StatusCake triggering Pagerduty had one issue, at least for my needs. 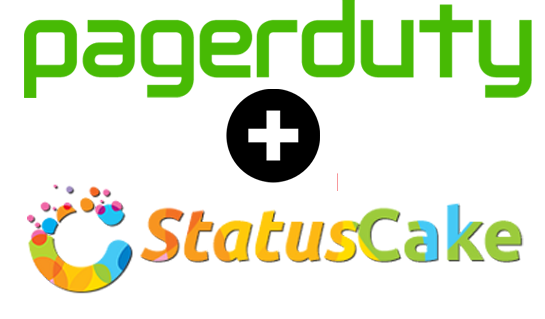 StatusCake will trigger a Pagerduty alert just fine, but it also will resolve the alert when your web site comes back online. 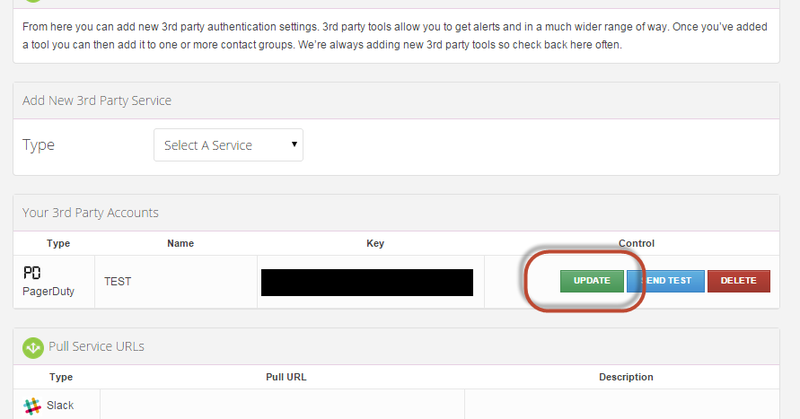 I don't want that, I want all my Pagerduty alerts to be manually resolved. With this in mind, I sent a quick request to StatusCake to see if they could add this enhancement to their queue. And good news they did! And they got it updated in less than a single day! And they even made it live! 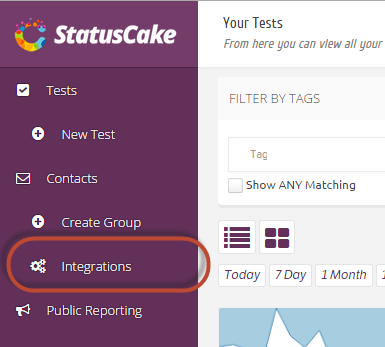 Way to go Daniel Clarke and the StatusCake Team! 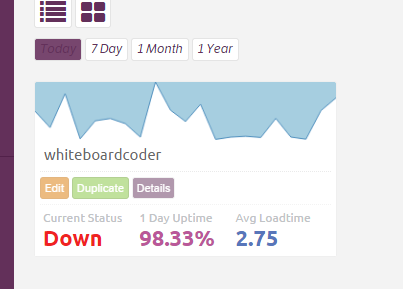 I already have a Pagerduty integration on StatusCake. Let me see how I can update it with the new changes StatusCake created! 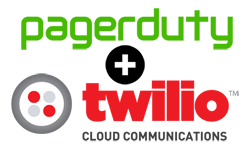 On your current Pagerduty Test click on Update. 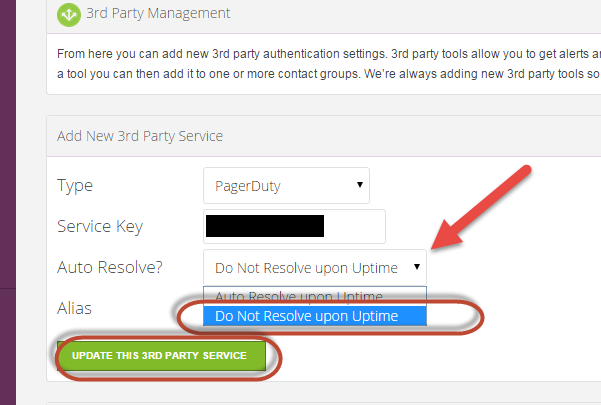 From the Auto Resolve pull down select "Do Not Resolve upon Uptime"
Then click update this 3rd party service. Now to give it a test. StatusCake saw that it was down. I was called and acknowledged the incident. (I did not resolve it). I brought the site back up…. 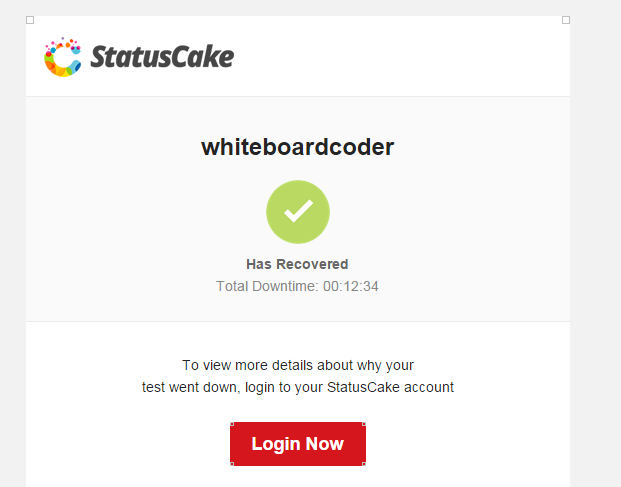 StatusCake saw that the site was back up. Waited an extra 15 minutes to cover my bases…. StatusCake did not resolve the incident! Perfect, this is exactly what was looking for.